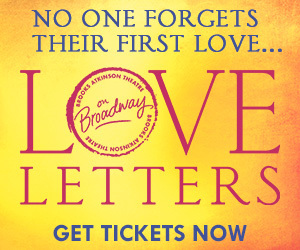 Love Letters celebrated its opening night on Broadway on September 18 and has received stellar reviews from the critics! A beloved play by A.R. Gurney, Love Letters is a disarmingly funny and unforgettably emotional portrait about the powerful connection of love. 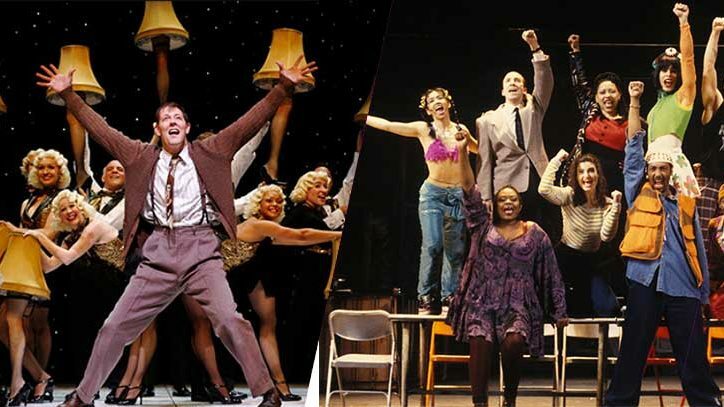 In this new series, Postcards from Love Letters, Broadway Direct asks five questions of the upcoming cast. 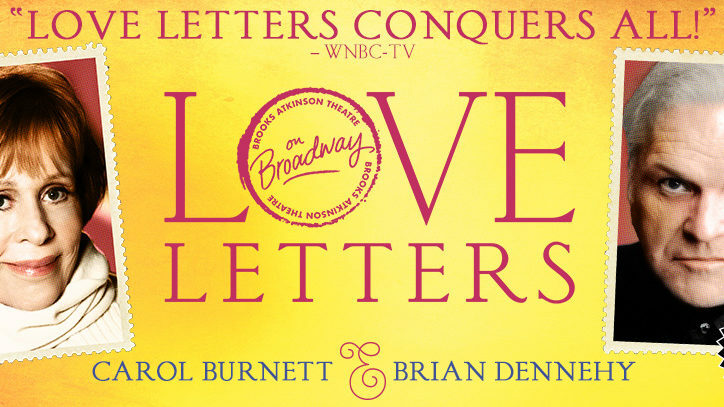 First up are stage and screen legends Carol Burnett & Brian Dennhey, who will appear in Love Letters October 11-November 8th at the Brooks Atkinson Theatre. Get tickets. 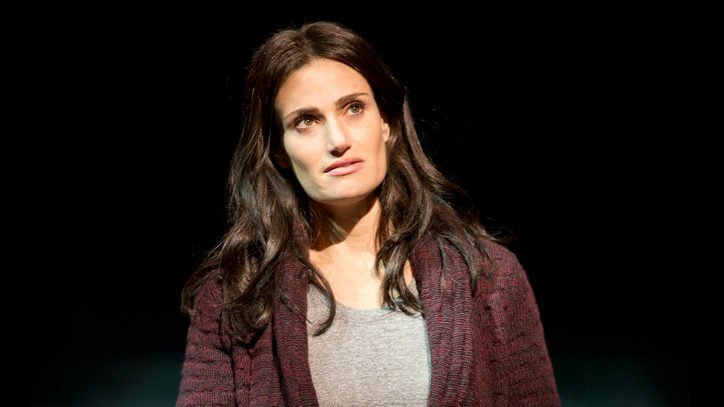 What is it about your character that attracted you to this role in Love Letters? Carol Burnett: Her feisty, humorous personality and her drive. Brian Dennehy: Everyone asks me that question. It’s a well-made piece of theater with wonderful dialogue and great lines with significance, meaning, and depth. Andrew is just a guy trying to get along who was kind of born through achievement. He realizes too late, as many of us do, that there is achievement and “achievement,” and he went after the wrong kind. It’s very American and a mistake many Americans have made when they realize they have sacrificed a certain emotional appropriateness for success. It was written at a time where the measurement of success was one of the problems in the world. Now we are just all trying to get jobs. I am surprised that the audiences are so grabbed by this piece. Do you think letter-writing is associated with romance? CB: It most certainly can be. BD: It’s much easier to tweet or twoot or insta-something these days. We live in a world where any kind of appropriate, complicated piece of prose seems to be beyond us all. It is wonderful and it is old and writing is really a labor of love, but most people just don’t have patience for it these days. What is your “first love” story and are you still in contact? CB: My “first love” was Eddie. We were in grammar school. I was thrilled one day when he threw my sweater up a tree, because it meant he noticed me! I had lunch with him and our sixth-grade teacher years ago, and he was still adorable. I haven’t seen or heard from him since. BD: I remember one girl in grammar school who actually was my age and she and her husband have actually shown up at a lot of my plays. It was a Catholic grammar school, it was the ’40s, and a whole different environment existed. You had the yearning and the awareness that something new and exciting was happening to you and it was the first rumblings of that. But no letters, of course — just yearning looks and short conversations. She was not aware that I was interested in a new way in her. It was a different time, and the phrase hook up did not exist except in terms of cars and trailers, and I’m glad it was what it was, which was completely innocent. Do you write letters? If so, what occasions inspire you to put pen to paper, versus email? And do you intend for the recipient to save the correspondence? CB: Often I will answer a particular fan letter that resonates with me. I also write thank-you notes. BD: The funny thing is, I do write letters, but in an email. I carefully think about what I want to say and compose a thoughtful and amusing and maybe somewhat flowering kind of prose — at least something that’s well-written. When I write, I do take the time to entertain or get a reaction. I like to avoid a boring shorthand. People don’t even use prepositions in text messages. I find even a text from me has a tendency to be more elaborate. With my handwriting, a letter would just be a setback. Do you think letter-writing is a vanishing art? If so, do you think that audiences seeing Love Letters will be inspired to rediscover this once important form of communication? CB: Because of technology, I’m afraid letter-writing is definitely a lost art. I wouldn’t be surprised if penmanship might bite the dust also! I hope people who see Love Letters will be inspired to put pen to paper more often. BD: I think that is way too much to hope for. I don’t think people care about their participation in literature these days, or that they are inspired to be challenged in that way. It is the world that we made and live in, so we are responsible for this state of affairs. It is one reason when I sit down to write anything I take my time to make sure I entertain, provoke, chastise, whatever the purpose of the note is — I want to express myself in a well thought-out manner. Chekhov was a doctor and still had time to write thousands of letters and he felt he didn’t write enough. When you read Chekhov’s letters, you realize we have lost something. Carol Burnett and Brian Dennehy appear in Love Letters October 11-November 8th. Buy tickets now. And many more brilliant casts to be announced!